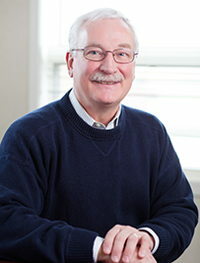 Dr. Craig A. Moorman has been a board certified pediatrician since 1984. He graduated from Wabash College in 1973 with a degree in chemistry and received his M.D. from Indiana University in 1977. After completing his pediatric residency at IU/Riley Hospital in 1980, he started Franklin Pediatrics that same year. Dr. Moorman has also been the Johnson County Health Officer since 1989. He resides in Franklin with his wife and has two adult children. When he is not working, he enjoys music, traveling and woodworking.